All over the world, people celebrate Mother’s Day to honor mothers and motherhood. There is no doubt that mother’s have the most important role to play in everyone’s lives. Mother’s Day is celebrated on various days in different parts of the world and the dates fall in the months of March, April or May. Mother’s Day is the day to pay respect to the maternal bonds and to show our love and affection for our mothers who can take any kind of trouble for her children. The modern Mother’s Day celebration has purely started in America and slowly it is also celebrated in various other parts of the world. Thousands of years ago the Greeks and the Romans used to have festivals like Cybele and Hilaria respectively which were the celebrations of motherhood. Even the Christians used to have the Mothering Sunday celebration. 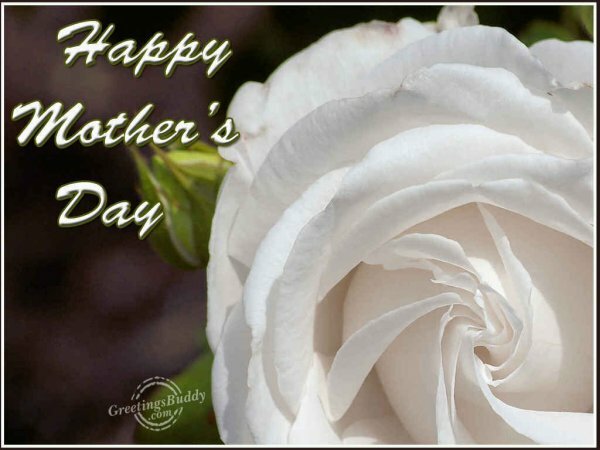 Most of the countries in the modern time celebrate Mother’s Day on	second	Sunday	of May. 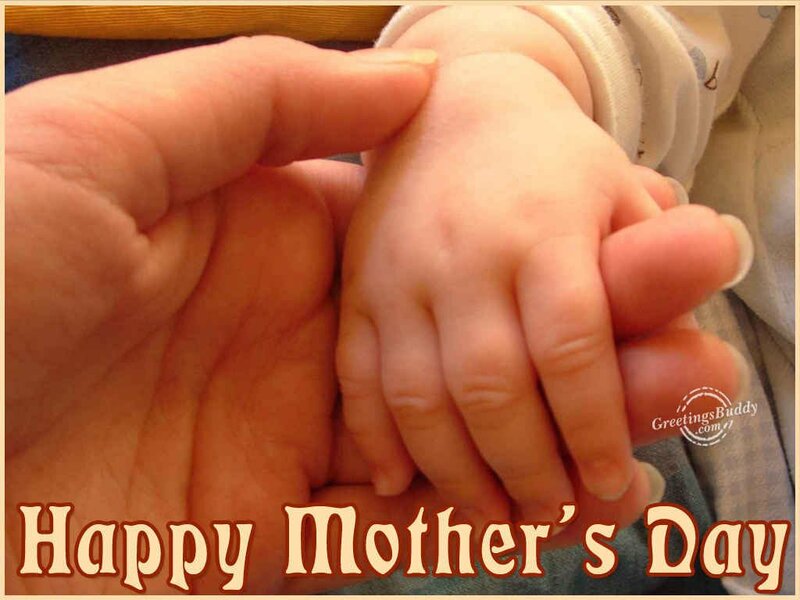 On this	day, the common practice	is to bring presents and	cards for mothers. It is true that no gift is	able to	complement a mother’s love, affection	and care for her	children	and the	amount	of sacrifice a mother does for her children still	we try to show our love for mothers by taking them out, spending	time with them, bringing them gifts and giving them cards and flowers.